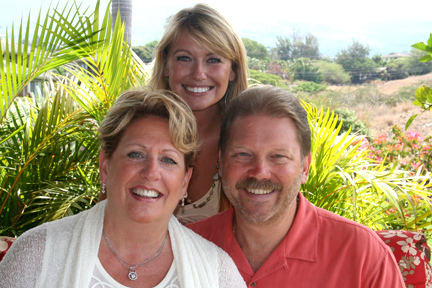 The Maui Parkshore condos are the ideal location for a family to make their home. Enjoy spectacular views of the islands elevated mountain ranges and sparkling Pacific Ocean all from your very own private lanai. These grounds are home to many Red-vented Bulbul birds, and if you are lucky you can see them inneracting with their babies in a nest near by. The Maui Parkshore grounds offer you stylish ocean views and feature a swimming pool, sauna, multiple barbeques and shuffleboard. Maui Parkshore Condos are located just steps away from the beautiful Kamaole Beach III, one of the finest beaches in Maui. Anything from Snorkeling with the Humu Humu Nuku Nuku Apua'a fish to whale watching, surfing, fishing, volleyball or the many daily island tours available adventure awaits. 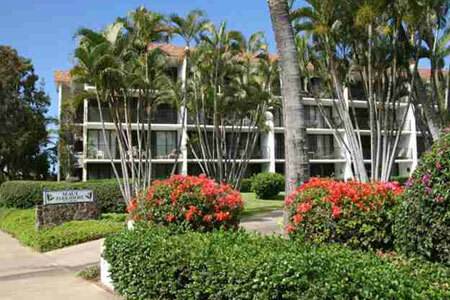 The Maui Parkshore condos allow easy access to all that Kihei has to offer. From the Maui Parkshore Condos, tenants can easily reach world-championship golf courses, a beautiful resort, tennis courts, historic towns and museums, and a wide array of shops and restaurants. The Maui Parkshore luxury condos also offer easy access to banks, churches, and grocery stores to insure your exact wants and needs. The Maui Parkshore luxurious condos for sale offer you many on-site amenities that are enjoyable for the whole family as well as easy access to many local attractions. Whether you want to spend a fun-filled day at the ocean or take in some of the remarkable parks and museums in Kihei, Maui Parkshore Condos are an ideal starting point. 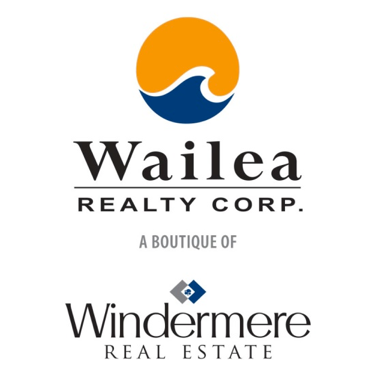 These Kihei Condos provide many options that are enjoyable for the entire family. The Maui Park Shores Condos are located between the Haleakala Shores Building and the Kamaole Sands Resort at 2653 S Kihei Rd, Kihei, HI 96753.